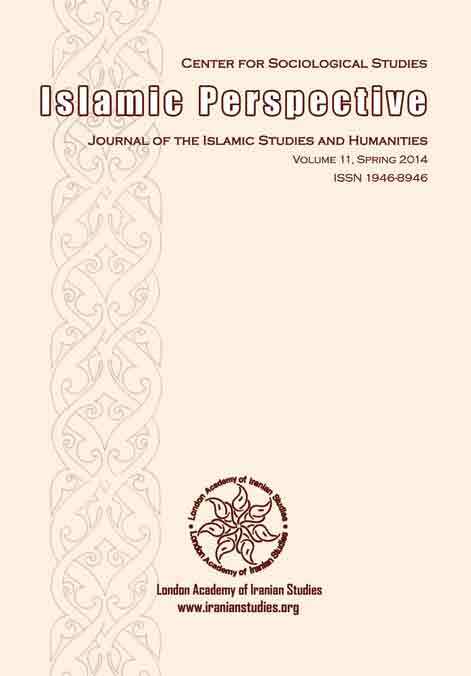 (2015) “Is there an Islamic Nation-State,” Islamic Perspective Journal, Vol. 14, Winter 2015, pp. 1-18. (2013) “Nation-State in IR and Islam,” Journal of Islamic State Practices in International Law, Vol. 9, No. 1, pp. 102-120. Download here. (2012) “The U.S. and Israel Securitization of Iran’s Nuclear Energy,” The Quarterly Journal of Political Studies of Islamic World, Vol. 1, No. 1, pp. 95-113. Download here. (2009) “The Palestinian Refugee Question: A Constitutive Constructivist Interpretation,” Alternatives: Turkish Journal of International Relations, Vol. 8, No. 4, pp. 45-61. Download here.